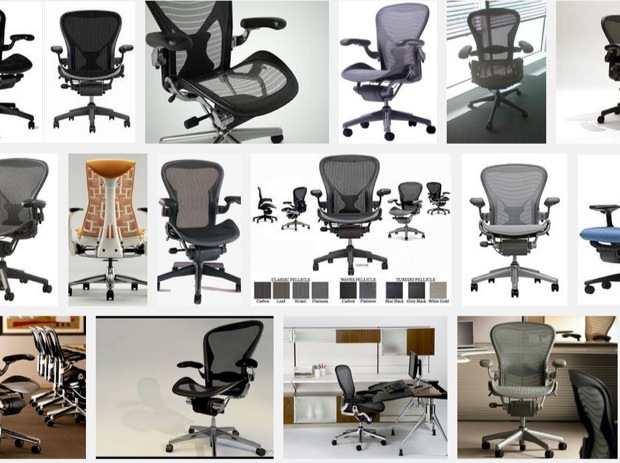 In the late 1990s , the Herman Miller Aeron chair (below) became the symbol of the startup boom because it seemed that every startup office had them. They weren't cheap, around $900 each, but they were, and still are, very stylish. Nobody knew at the time that chairs were silent killers. Product Story - The Aeron chair didn't end up in the Museum of Modern Art's permanent collection just because it looks cool. Although it does. Its looks are only the beginning. Aeron accommodates both the sitter and the environment. It adapts naturally to virtually every body, and it's 94% recyclable. Even if it's black, it's green. For the dotcoms at the time it was all about "burn rate," you had to spend the money you raised as quickly as possible. The logic at the time was that if you weren't spending money as fast as possible you weren't working hard enough. Buying expensive, cool chairs was an easy way to keep your burn rate at rocket engine levels. When the dotcom bust came in the early 2000s they became very cheap, you could pick them up from local auctions for under $100. The motorized standing desk is emerging as the symbol of this current startup boom. It's part of the current worship of software engineers -- if startups can't provide for their every comfort, then they might not join. The motorized standing desk costs about as much as an Aeron chair but it's not as stylish, it won't be found in any museum of modern art. However, its health benefits are reported to be life-extending. Maybe this is what Google means about investing in life extension technologies so that it can recruit software engineers? 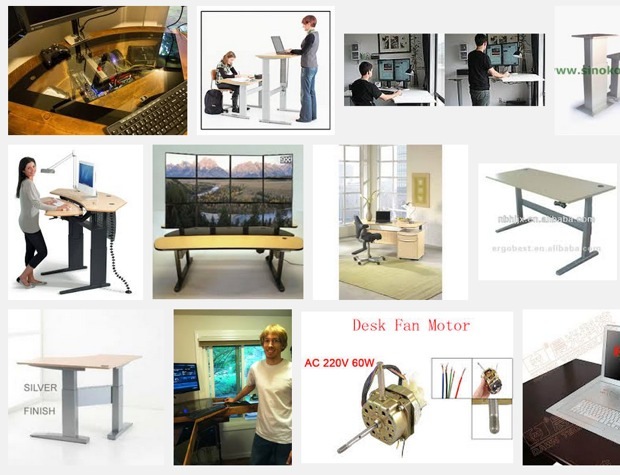 All good things come to an end and when the current startup boom blows up, the silver-lining will be lots of cheap, lightly used, motorized standup desks. I can't wait for mine!